Health is wealth! And there’s no better way to maintain the health of your body than with natural supplements. People have been using medicinal mushrooms for thousands of years around the world. In recent decades, there are thousands of highly creditable clinical studies and published research papers illustrating the vast benefits of certain mushrooms. 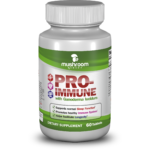 We at Mushroom Remedy offer the best medicinal mushroom supplement on the market today. 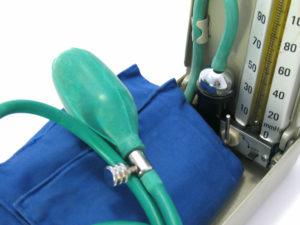 Our goal is to improve the quality of life of our customers and at the same time promote their wellness and longevity. You might be wondering what makes our medicinal mushroom supplement better than others. Well, we spent years of research and development to ensure that our products do work and with highest efficacy. We also make sure that our products are available at affordable prices. Why Buy Our Medicinal Mushroom Supplement? 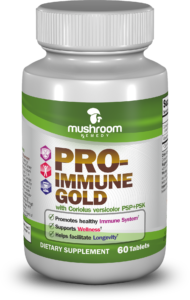 We at Mushroom Remedy are proud of our products that include the PRO-IMMUNE GOLD and the PRO-LIVER & PANCREAS. We use only the most potent strain of the mushroom species to ensure natural immune boosting. Mushroom Remedy also observe optimum harvest time to make sure the potency of the mushrooms is at their maximum. Our products have been made through proven and proprietary extraction techniques. We guarantee that the mushroom extracts are 100 percent pure. And because our products are all natural, there are NON-GMO, gluten free and 100% vegan. Instead, you will experience longevity when you take them regularly. And best of all, our products are proudly Made in the USA in an FDA approved, CGMP certified facility. 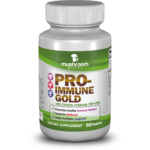 We have formulated PRO-IMMUNE GOLD to maintain the health of your immune system. It combines Coriolus versicolor (PSP + PSK) or Turkey Tail, Ganoderma lucidrum or Reishi to create a super medicinal mushroom supplement that boosts the immune system and facilitate longevity. Both Reishi and Turkey Tail are known for their natural immune boosting properties. They both stimulate and regulate the immune system of the body. The combination of the extracts helps in protecting the body against viruses and diseases with its own immune system. Another medicinal mushroom supplement that we are proud of is the PRO-LIVER & PANCREAS. It contains extracts of the Grifola frondosa, also known as Maitake in the United States. For centuries, the mushroom has been used for medicinal purposes. The Maitake mushroom is known to protect the liver from the effects of bad nutrition. It also has natural immune boosting properties. There is also proof (clinical studies) that Maitake mushrooms can lower blood pressure, reduce weight, and improve cholesterol levels in the liver. That’s why taking PRO-LIVER & PANCREAS daily will help support the functions of the liver and pancreas, as well as help in controlling your blood pressure. PRO-DIGESTIVE has Hericium erinaceus or commonly known as Lion’s Mane in the United States. Taking this medicinal mushroom supplement can promote a healthy colon and nervous system, and at the same time support the normal functions of the stomach. Therefore, we recommend it for people who suffer from digestive or nerve conditions. As you can see, our products promote longevity and wellness of the body. Regular use of our products will help you become your best over time. So, what are you waiting for? Order our products today! 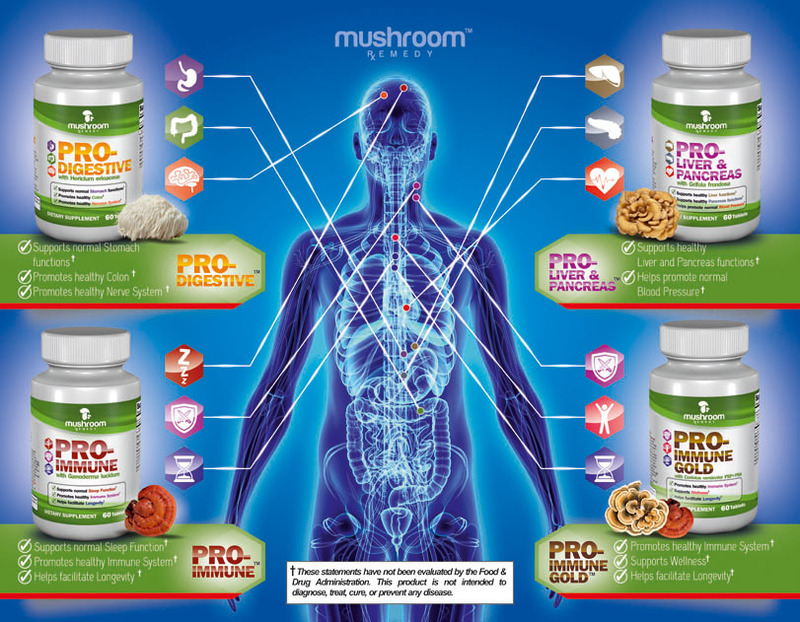 You can also contact us to learn more about our medicinal mushroom supplement products.